Ever wonder what magical objects are inside a watch to make it tell time? What about the difference between movements assembled in different parts of the world? 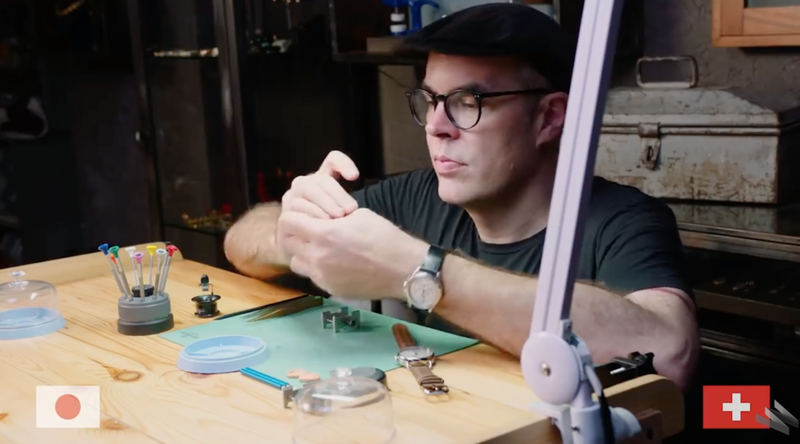 In this installment of WIRED’s [De]constructed series, HSNY Director of Development and Instructor Ryan Jewell performs a detailed disassembly of two Carpenter watches - making for a great horology lesson and one to satiate our curiosities! Newer PostMeeting Recap: Tradition and Innovation – a Contradiction?